Geographic Target – If a given site targets users in a particular location, webmasters can provide Google with information that will help determine how that site appears in its country-specific search results, and also improve Google search results for geographic queries. Preferred Domain – The preferred domain is the one that a webmaster would like used to index their site’s pages. If a webmaster specifies a preferred domain as www.example.com and Google finds a link to that site that is formatted as example.com, Google will treat that link as if it were pointing at www.example.com. URL Parameters – You can indicate to Google information about each parameter on your site, such as “sort=price” and “sessionid=2“. 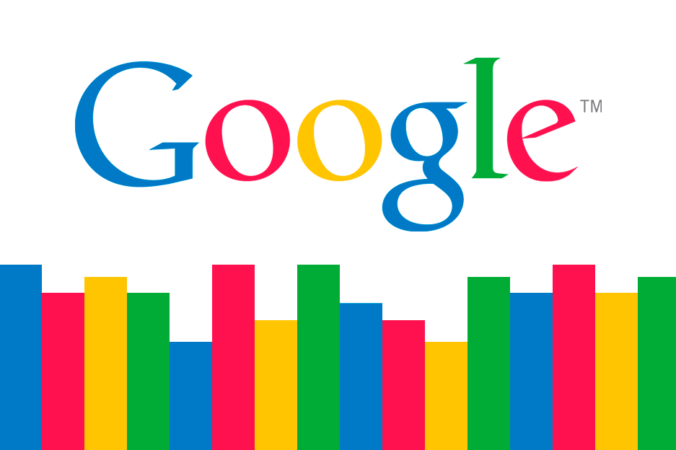 This helps Google crawl your site more efficiently. Crawl Rate – The crawl rate affects the speed (but not the frequency) of Googlebot’s requests during the crawl process. Malware – Google will inform you if it has found any malware on your site. Malware creates a bad user experience, and hurts your rankings. Crawl Errors – If Googlebot encounters significant errors while crawling your site, such as 404s, it will report these. HTML Suggestions – Google looks for search engine-unfriendly HTML elements such as issues with meta descriptions and title tags.